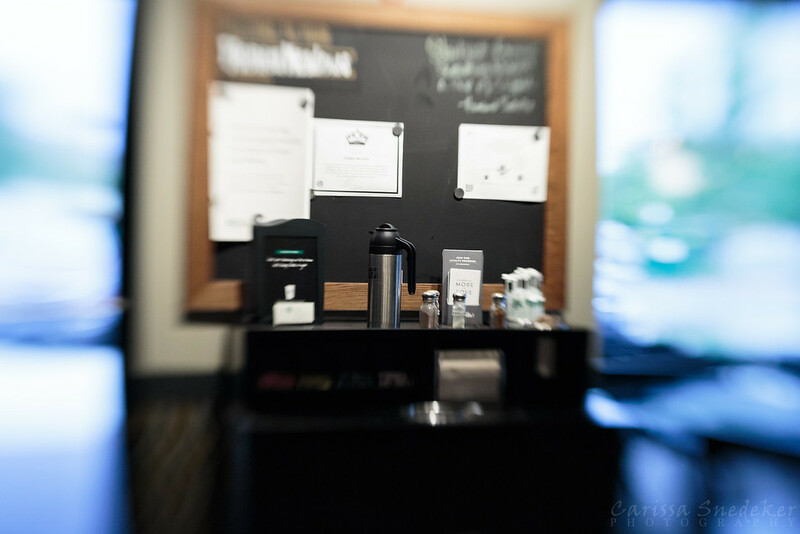 This entry was posted in Miscellaneous, Photography, Street Photography and tagged Coffee, condiment, cream, LensBaby Composer Pro, pitcher, Starbucks. Bookmark the permalink. Endless fun with that lens! I’ve been having so much fun playing with it.